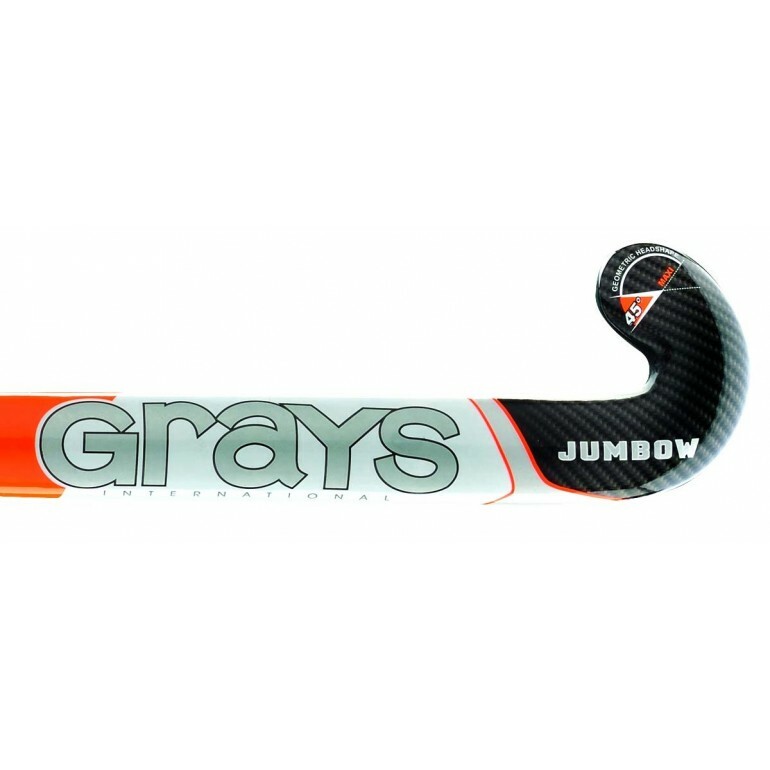 The Grays GX5000 Jumbow field hockey stick features a carbon, aramid and fiberglass construction that allows players to generate maximum power. The stick's curve is at the lowest legal position allowed to help generate exceptional "drag flick" momentum. 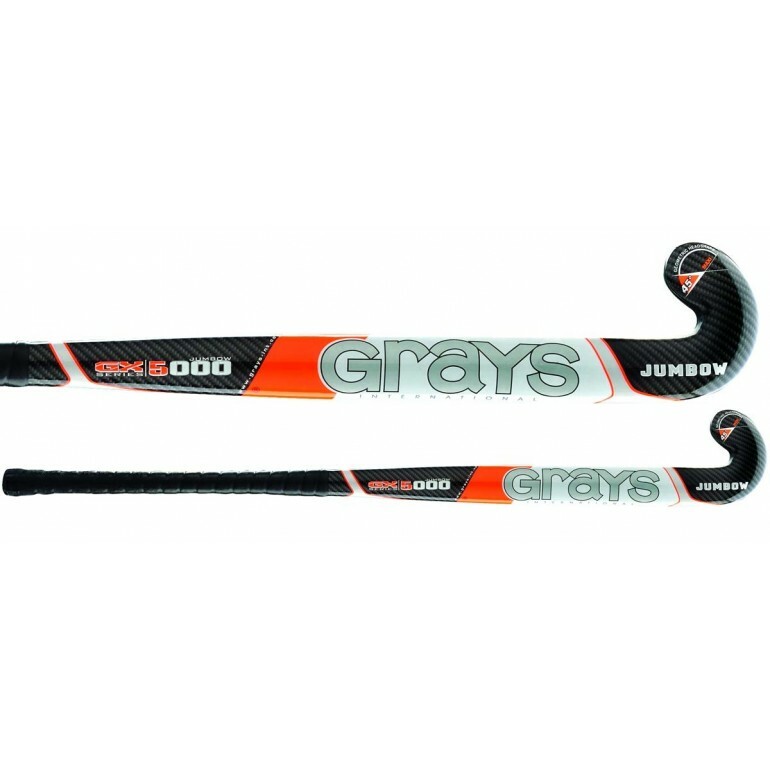 The GX5000's jumbow blade profile improves penalty corner flicking. The GX5000 Jumbow is recommended for elite and competitive players.